This is special post because I will not publish content here on my blog. I created sample application and PDF document available on my GitHub here. 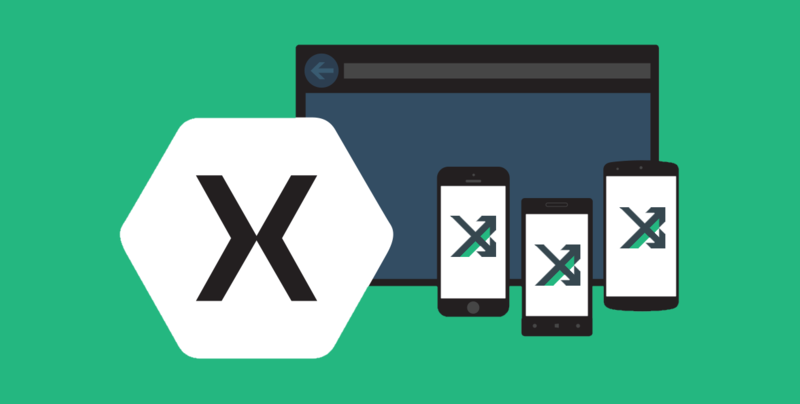 It was created to help developers start using Mvvm Cross framework with Xamarin applications and understand fundamentals.